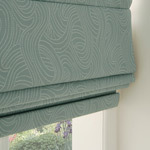 We’ve been measuring, supplying and fitting a superior range of blinds and curtains in Scunthorpe for a number of years. 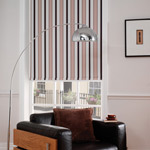 We’re highly experienced and knowledgeable when it comes to providing our many customers with made to measure blinds and curtains for their home or business. 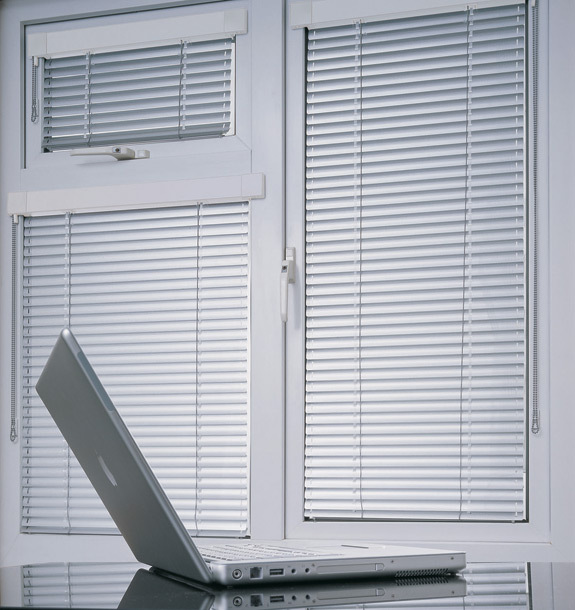 Whether you’re considering Venetian blinds for home or commercial blinds in Scunthorpe, you can be sure of high quality blinds fitted by accomplished professionals. As Venetian blinds are so versatile, they can be manufactured using a range of materials, including metal and wood. 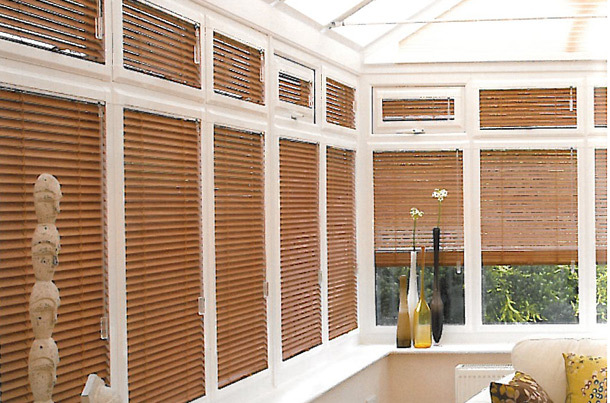 Venetian blinds benefit from being easy to clean and care for, and can be easily fitted to any size of window. If you’re looking for a practical yet traditional finish to your property, and one that is easy to keep clean and looking fresh, wooden blinds are great. Our installations team in Scunthorpe always ensure that blinds are perfectly fitted, no matter what size of window you have or where you need them positioning. 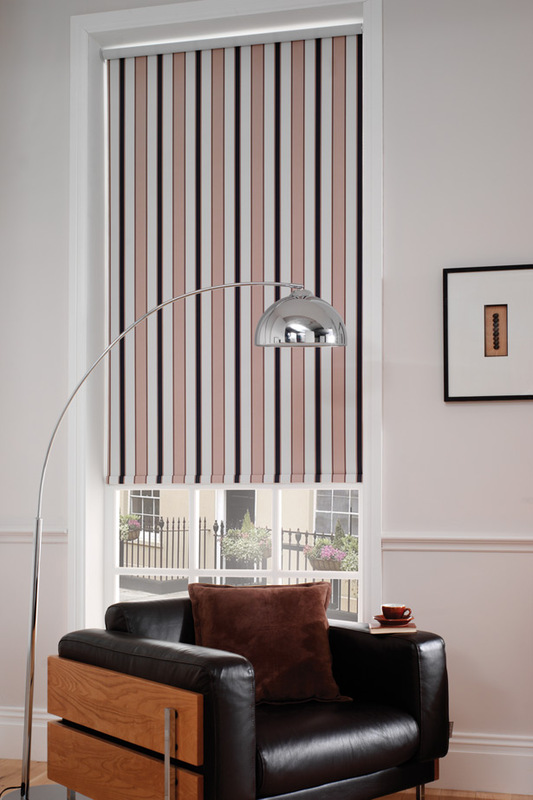 The simple design of Roman blinds really is one of their strengths as they rise effortlessly and with a smooth and easy operation. Thanks to their timeless shape and design, they’ll always add to your stylish interior. Our fabric Roman blinds are available in standard sizes or can come made to measure – that way, you’re always sure of a perfect fit. 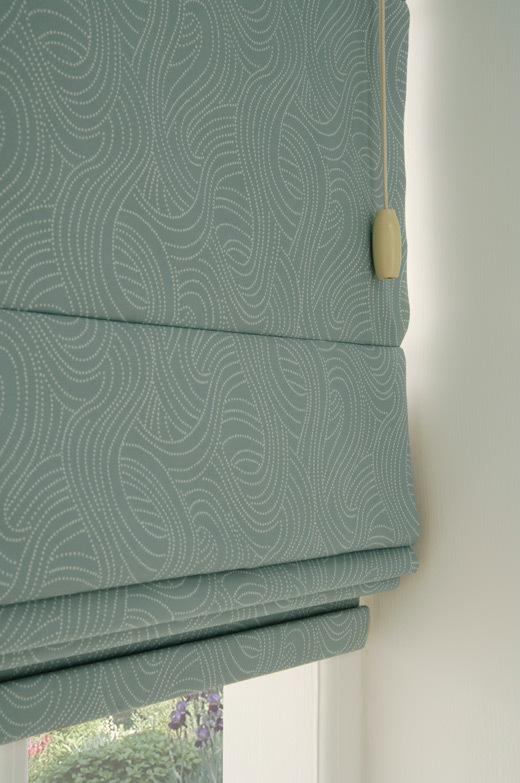 Plus, the customisable nature of our products mean that you can also tie in your new blind with your existing decor. Roller blinds are one of the most affordable and widely available varieties of window blinds and they are extremely robust and hard-wearing, so are ideal for extensive use in areas such as bedrooms and living rooms. Thanks to their simplicity, they are hugely versatile and can be installed in almost any situation. We take great pride in the exceptional quality of our workmanship and strive to ensure your complete satisfaction with the curtains we produce. 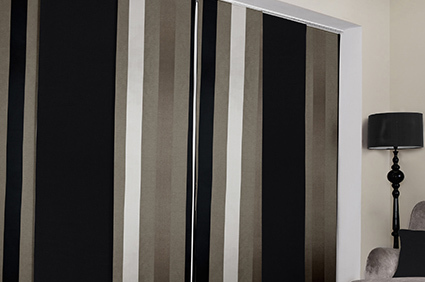 Our curtains are available in range of materials, and a wealth of colours and patterns. You can be sure that you’ll always be able to find something to suit your requirements. As part of our service, we will come to your home in Scunthorpe and measure your window accurately in order to help us design and make the ideal curtains for your home.